This is a sponsored post, but all opinions expressed are those of Engineer Mommy. Engineer Mommy is not affiliated with Check into Cash. Engineer Mommy may be compensated for referring you to Check into Cash. 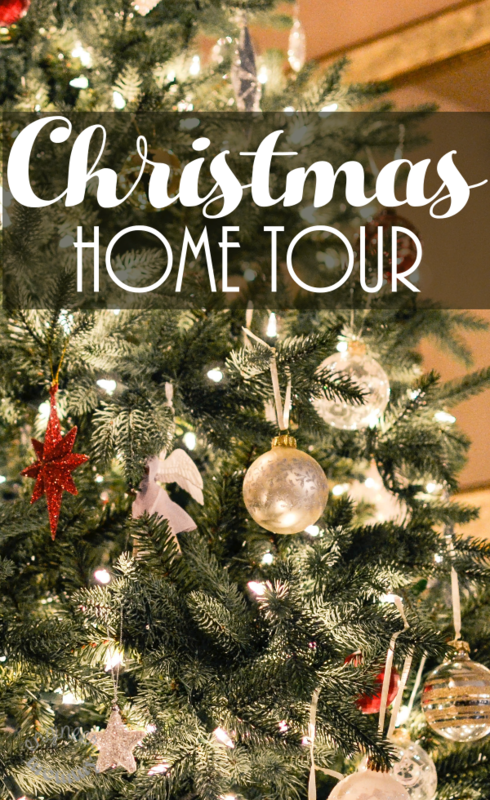 The holiday season is one of my favorite times of the year! However, winter is associated with various unexpected expenses. From a leaky roof to a costly car repair bill, how will you handle all those surprise costs that tend to pop up at the worst time? Consider taking advantage of Check Into Cash for all those small dollar, short-term loans of winter. 1. Leaky Roof: A leaky roof is never good news! However, when a leaky roof strikes in the middle of winter, the results could be devastating. You could be facing water and/or snow invading your living spaces. Talk about a lousy ambience! However, as a homeowner, home repair bills must be paid, regardless of how high they may be. 2. Car Repairs: Why is it that cars often break down at the most inopportune times, such as during the middle of a winter snowstorm? Major car repair bills are rarely less than several hundred dollars, but in order to have a safe, reliable vehicle, it’s an expense that must be taken care of right away. 3. Broken Furnace: When the ambient temperature is in the 20’s, a broken furnace is a big problem. Purchasing a new furnace is quite costly, but your comfort at home relies upon it! 4. Medical Expenses: Maybe it was a slip on an icy sidewalk or maybe it was excessive exertion while shoveling snow, but winter often comes along with various injuries. Are you prepared to deal with high medical bills, especially if you have a high deductible? 5. Last-Minute Travel: Did a loved one give birth on the other side of the country? Or maybe you have to help someone with an unexpected winter-related emergency? One thing is certain – winter comes with a lot of unexpected financial burdens. How will you pay for all those unexpected costs that come along with winter? Check Into Cash is the perfect solution for your direct lending needs. In fact, Check Into Cash is a national leader in offering customers affordable, short-term, small dollar credit loans. Plus, with over 1000 locations around the country, it’s a convenient option for everyone. Enter your information into the online application, which is quick, easy & confidential. If approved, simply sign your form electronically. Your cash will be deposited to your bank account, sometimes as quickly as the next business day. The original loan amount & fees are conveniently debited right from your bank account. The whole process from beginning to end is streamlined and convenient for the consumer. I really love that Check Into Cash offers up to $1000 loans* and the approval process often takes mere minutes! There’s no need to wait weeks for an approval decision! Note that the rates vary by state**. Now, I’d love to hear from you! 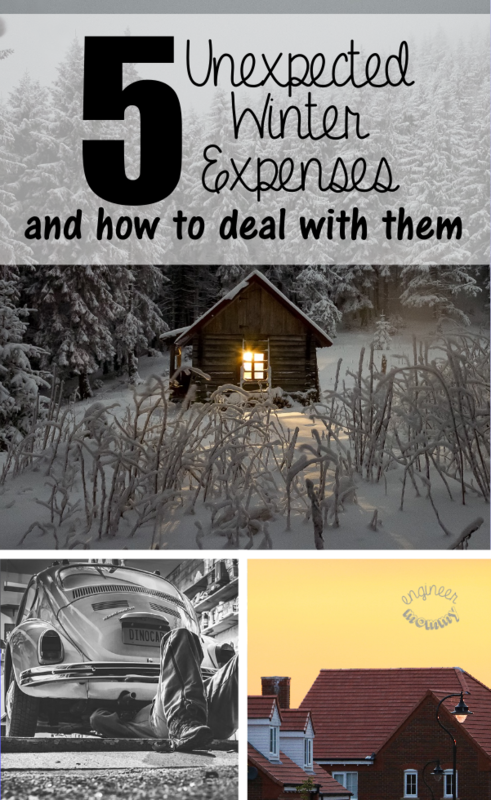 Do you struggle with the financial burden of unexpected expenses? How do you handle all those surprise bills of winter? *For all new customers, get up to $750 of your states maximum loan amount. **Check Into Cash only lends in the following states: Alabama, Alaska, California, Hawaii, Idaho, Indiana, Kansas, Louisiana, Mississippi, Missouri, Nevada, Ohio, Oklahoma, Tennessee, Texas, Utah, Washington, Wisconsin, and Wyoming. This is very informative. Will definitely get ready for these things come net winter. ugh the car repairs are the worse. i remember when growing up our furnace went out right before xmas. lets just say i wasnt happy. no presents that year. The furnace is always a big one this time of year. People have to stay warm and it can get expensive. I know about medical bills we were going through that last year. Always try to plan ahead. Last minute travel can be expensive, especially during the holiday season. I try to keep savings on hand for emergencies, but this is a great alternative if you find yourself running low on cash. It is crazy how much expenses can add up fast this time of year. So important to know what your options are for last minute cash needs. The winter months can definitely rack up some unexpected expenses, especially up here in New England! We always try to budget for them, but sometimes you just can’t anticipate them. My car has only ever broken down in winter it is a nightmare – even though its just been MOT’d it definitely doesn’t like the cold. Touch wood we will make it through this year though! I hate those unexpected winter bills. On more than one occasion my car has broken down in the middle of winter. It is not good news. I hope it doesn’t happen to anyone out there ever again. Repairs can be costly and at the same time uncomfortable during winter. It’s nice that there are resource which you can easily tap for this. We don’t get a lot of winter weather here in Texas. I try to keep savings so we’re always prepared for unexpected things. Check Into Cash is something awesome for them unexpected expenses during the winter. I do know I was at a lost when my water pipes frozen and a couple days later my furnace went Check Into Cash. We have not struggled with financial burden of unexpected expenses during the winter ever since we moved to FL. Last minute expenses are always hard. We just had to do a lot of vehicle repair. Ugh. I hate having unexpected expenses, but that come with life. I have to agree it good to keep you car serviced during the winter because you don’t want to be on the side of the road when its cold. Last minute travel has been a big one for us. It feels like it comes out of the wood work. Big expenses do seems to crop up at the worst times of year! I like to save for the holidays through out the year so I am not stressed if these things come up. Big expenses always seem to crop up around this time of year! Hopefully we can all be prepared! This is my first real winter (I’m from Hawaii, and just moved to Canada!) and I’m noticing lots of expenses that I’ve never been used to before. Last night I had to get my headlight replaced! An unexpected expense during the winter can cost a small fortune. This sounds like a really great way to get a short term loan when you need it.